The Black Church is an institution that emerged in rebellion against injustice perpetrated upon black bodies. How is it, then, that black women's oppression persists in black churches? 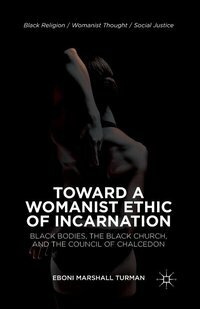 This book engages the Chalcedonian Definition as the starting point for exploring the body as a moral dilemma.